Have you purchased your first home? If you're a young person in the United States, Canada or Australia, there's a good chance your answer is, "not yet." Considered to be the largest demographic group since 2015, millennials haven't been diving into the housing market like previous generations, according to Reuters. Why? The cost of living versus wages is one reason, as the Motley Fool points out, but there's also student loan debt, rising interest rates and the challenge of saving money for other priorities like retirement. Yet, as real estate hub Realtor.com predicts, the home-buying drought may be about to end. After its recent 2017 home-buying prediction survey, Realtor.com tracked a startling new trend: First timers made up 33% of all buyers in 2016, but 52% in 2017 so far — with 61% of new buyers under age 35. "This represents an 'Oh, shift' moment in housing," Jonathan Smoke, chief economist for Realtor.com said on the company's blog. 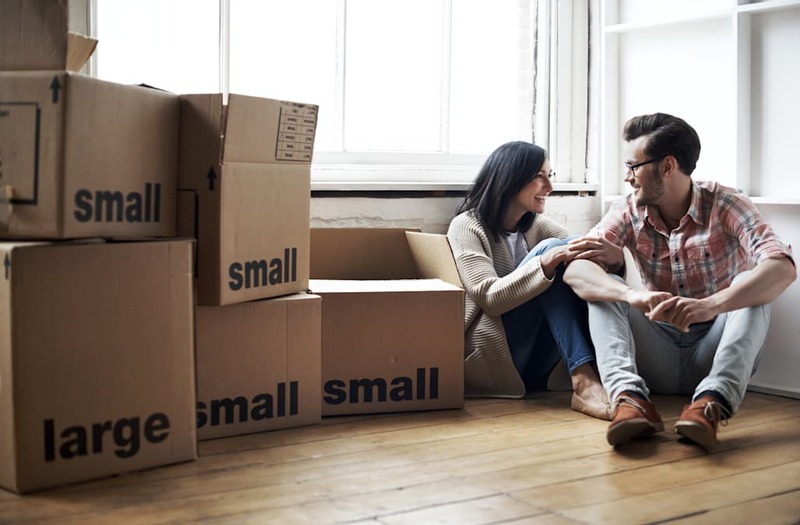 "With so many first-time buyers in the market, competition will be even fiercer next year for affordable starter homes in the suburbs. Those looking to buy may want to consider a winter home purchase in order to avoid bidding wars and higher prices spurred by a potential increase in millennial buyers. As U.S. millennial buyers gear up for home buying challenges, young adults in other countries are already happy at home. According to HSBC's Beyond the Bricks nine-country study, conducted in October and November 2016, about 40% of millennials internationally were already homeowners — with 83% planning to buy in the next five years. HSBC polled 9,000 people in nine nations. Here is the list of countries by the proportion of millennials who currently own a home. Contrary to popular belief, millennial homeownership is not DOA, Louisa Cheang, HSBC's global head of retail banking said in a release: "This study challenges the myth that the home ownership dream is dead for millennials around the world. With four in 10 already owning their home, the dream of home ownership for millennials is definitely alive and kicking. The greatest challenges are in those countries where there is a perfect storm of stagnating salaries and rising house prices — for millennials in those countries, the dream, while not dead, looks set to be deferred." Across the board, homeownership over the next five years is within reach for many millennials living in each of the polled countries. Although the UAE came in dead last in the survey, 80% said they expect they will become homeowners. At least 80% or more in Canada, Australia and the U.S. said they are also gearing up to purchase a home — and well into 90% of millennials in Malaysia, Mexico and China said the same. One note in the survey pointed out that the majority of Chinese respondents were urban-dwellers, which could partly explain the outsize share of current and prospective homeowners. While the dream may be alive, millennials still face significant housing challenges, HSBC found. One of the biggest hurdles is cost as prices in eight of the nine countries increased in 2016. Plus, first time homebuyers are competing against previous homeowners who have more leverage, Javier Vivas, manager of economic research for Realtor.com said to CNBC. The HSBC survey found 34% of millennials haven't purchased yet because they can't afford the type of property they wanted and 69% simply haven't saved enough for a down payment. Sign up for The Payoff — your weekly crash course on how to live your best financial life. Additionally, for all your burning money questions, check out Mic's credit, savings, career, investing and health care hubs for more information — that pays off. Today in Trump Russia News: Did Betsy DeVos' brother set up backchannel with Russians?